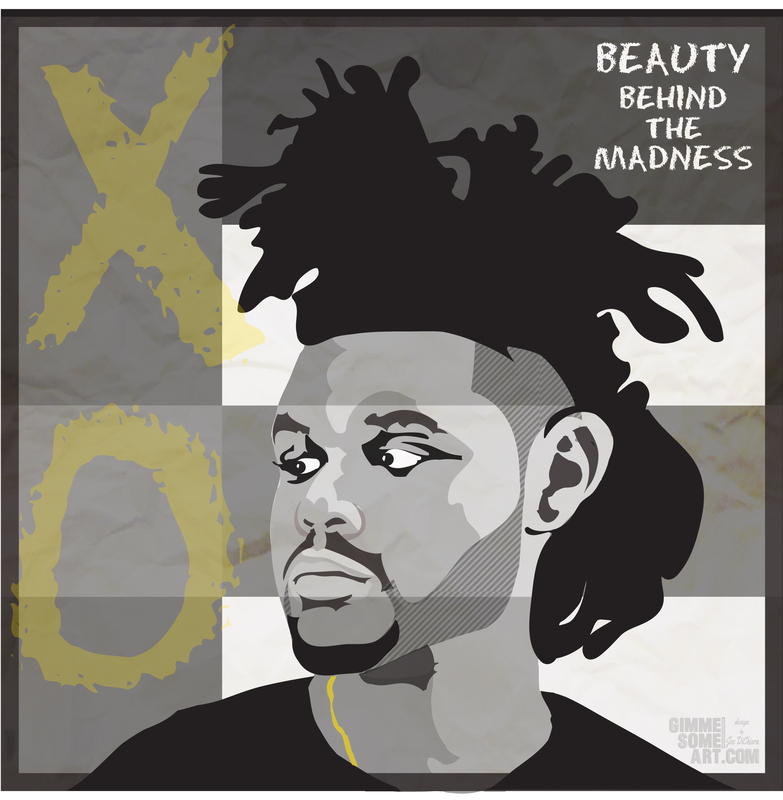 Here today with a new illustration of this weeks #1 album on the Billboard 200 Chart, The Weeknd’s “Beauty Behind the Madness”. Abel Tesfaye comes at 2015 with his second studio album. His last cut Kiss Land cam out about two years ago, and has left fans wanting more. Beauty Behind the Madness drops some serious tracks from The Weeknd, check out the video for my personal favorite track: The Hills. Enjoy!